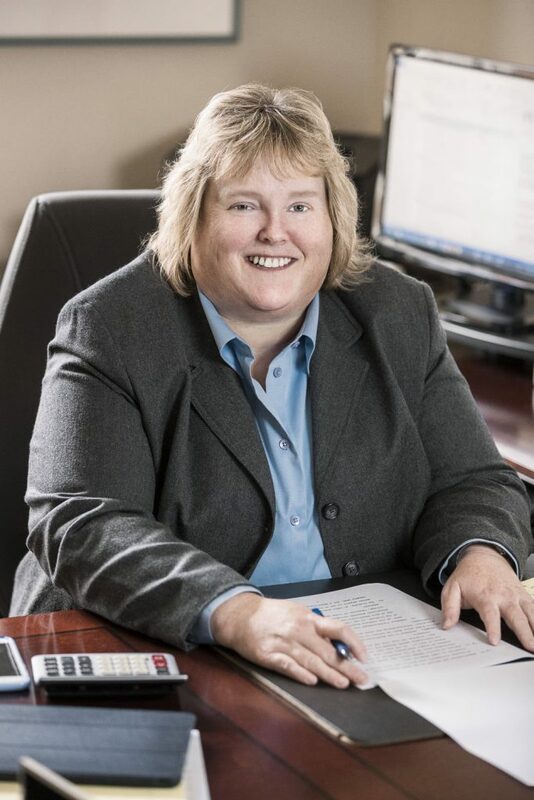 Karen is a Bangor native with 28 years of experience as a public accountant. Karen serves as the in-house CPA, and leads LeBlanc & Young’s fiduciary services area. She is responsible for overseeing and reviewing the many tax returns prepared by the firm. Her technical skills and deep understanding of the ever-changing tax code are invaluable assets at LeBlanc & Young. Prior to joining LeBlanc & Young in 2014, Karen spent over 25 years at a large regional accounting firm, where she specialized in trust, estate, and gift taxes. She has extensive experience in the more complex fiduciary tax and gift tax issues, including various elections. 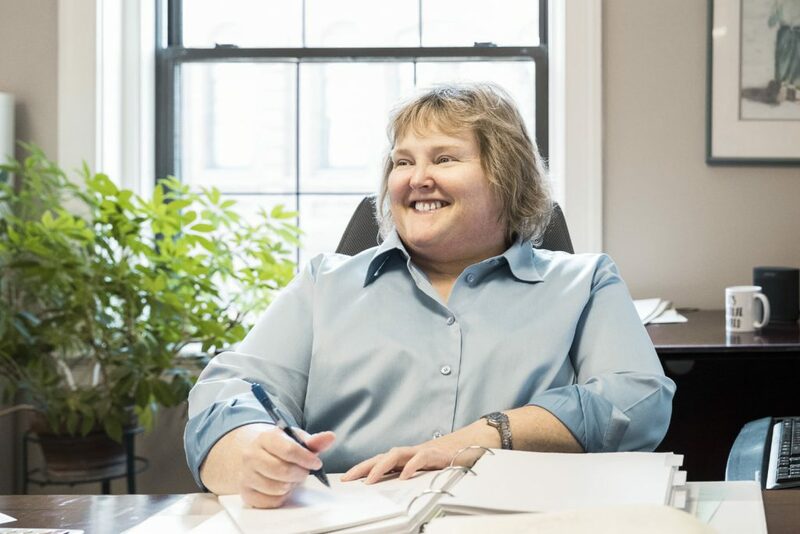 In addition to her work with fiduciaries, she has a busy and active practice serving individuals and families, preparing individual income tax returns, and providing tax planning services. Karen enjoys a long-standing relationship with many of her clients and their various advisors. In working with families, she regularly works with multiple generations, using sophisticated techniques to help them achieve their generational wealth preservation goals, with an emphasis on minimizing income and estate taxes. She particularly enjoys digging into complicated tax matters, and is skilled at exploring all angles to arrive at the best results. She provides a unique perspective and careful, detailed tax analysis for all her clients. Karen lives in the North Deering area of Portland, where she enjoys spending time in her yard reading a good book and willing her plants to bloom. She enjoys spending as many weekends as she can at her family’s cottage near Bangor and her annual family trips each summer to Cape Cod. 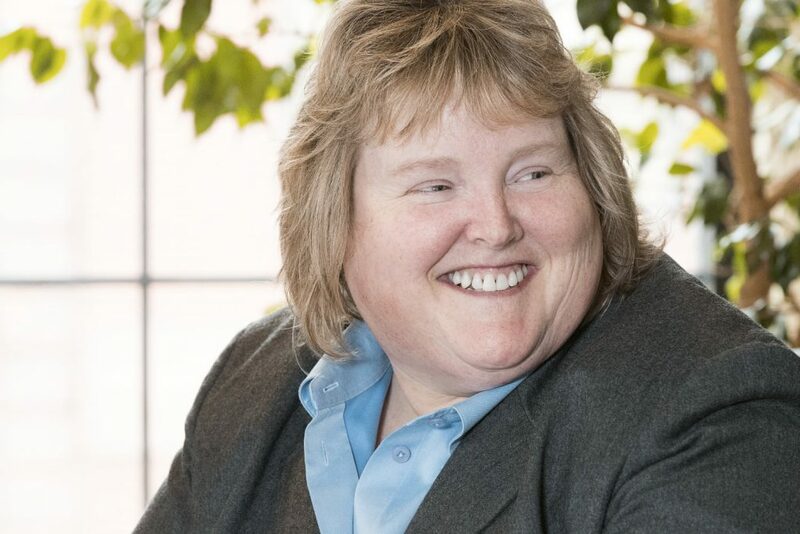 She is on the Board of Mercy Hospital where she serves on the Finance and Governance Committees and is a regional representative from the southern region on the Eastern Maine Health System Finance Committee.